Recently I read that there is some controversy about handwritten QSL cards. I gather that some people believe that QSL cards should only be pre-printed. What do you think? Some of the most treasured QSLs in my possession are hand drawn. I'm not an artist so the best I can do is align text and graphics using a computer. What will you do if you receive an ordinary postcard with QSO info in handwriting? So long as the QSO information is correct, it's fine by me. One of the first QSL cards I received years back the op cut letters out of some magazine and glued them to a picture post card for the QSL to me! Everything else was hand written. I've received cards that have ranged in size from business cards to larger fold out cards. They are all welcome even if they don't always fit nicely into a stack. K8PG, N6HCM and W4RAV like this. The Old Fart DXers will remember this one. Kuwait wasn't so easy back then. It worked! N0NB and AC8UN like this. AD0LR and WZ7U like this. Why do some people prefer to write QSO information on the back side and some on the front? It probably depends on the photo or graphic they've chosen. My first sets of preprinted cards had the info on the back and then I switched to making my own and putting the QSO info on the front and more comments on the back. 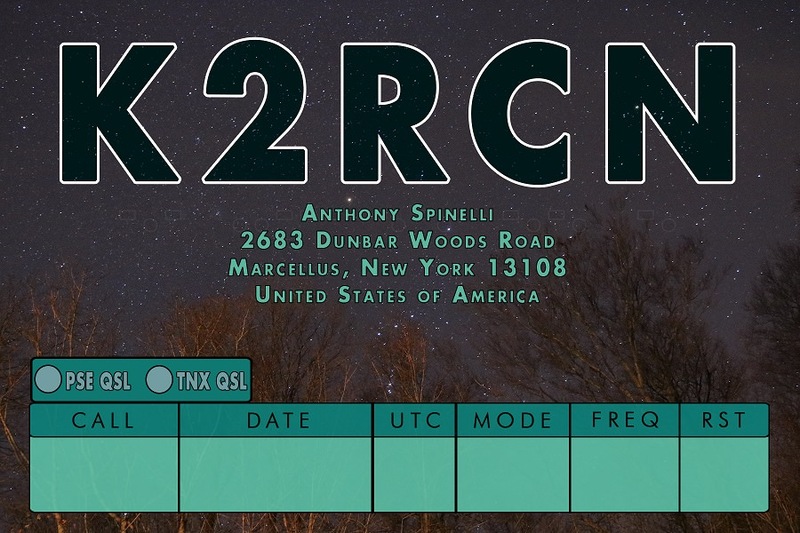 For eQSL designs and for scanning, I like those that have the QSO info on the front. For those that have it on the back I'm putting the scans of both sides into a single file. For wall displays having everything on the front allows viewers to see everything. "RICA under daydream" Rica doll is Japanese berbie. She is oriental, of course. IZ8NYE and KA2CZU like this. Perhaps this didn't come out as intended but it's still quite nice. This is a nice thread. It seems in a time when so many out there do not care about QSL/Paper cards. I think they are a treasure because the person sending the card, took some time to confirm the information in his/her log, write a message and prepare it for mailing. I too appreciate the cards that are obviously creative, say something about the operator and or the QTH. For me, I wish more were into this age old practice, it beats the heck out of Eqsl, yet I am a member but do not treasure those contacts at all. If anyone sends me a card - mine is carefully prepared and sent as a reply. I have had a few SWL cards that too are treasures. WZ7U, AC8UN and KP4SX like this. Sorry to be dense on this, but I am struggling with finding out how to get a both front and back version. There are many 'templates' and online resources for the front of the card, but do you have advice on how to also get the back of the card? I want to have a pic and the QSO info on the front and the back is just the simple To/From/Stamp areas. Help?